Serena Williams is back on top after beating her 36-year-old sister Venus in the Australian Open finals. 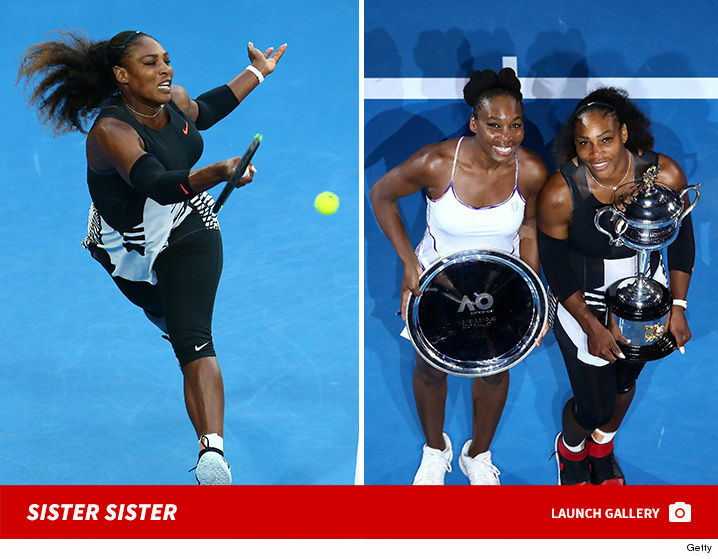 Serena was gracious as ever in victory, calling her big sis her inspiration. The win is an astonishing accomplishment … it’s Serena’s 23rd Grand Slam singles title — shattering Steffi Graf for winning most major titles in the Open era. Serena will claim the top spot again in women’s tennis, after losing the ranking in September when she was defeated in the U.S. Open.